There are many amazing golfers who showed their extraordinary talents on the golf course in the last season of major golf tournaments such as PGA tours and European tours. Starting from experienced golfers like Jim Furyk and Matt Kuchar till the newcomers in the professional golf tournaments such as Rickie Fowler, all the golfers last season tried their best to achieve great height of success. Golf is one of the highest earning games, and our team also keeps the total earning of the players in mind while carefully selecting the inductees of this year’s hall of fame. The positional and earning statistics of players at major tournaments such as PGA tours played a key role in the selection of pro golfers this year. 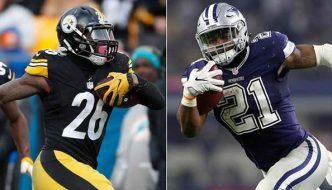 Basis statistics such as yards per drive, driving accuracy and putting average of the players also researched carefully while choosing the hall of famers this year by our team. The total cup points earned by golfers also played its part as a key method in the selection procedure. So here is the Golf Hall of Fame 2015. 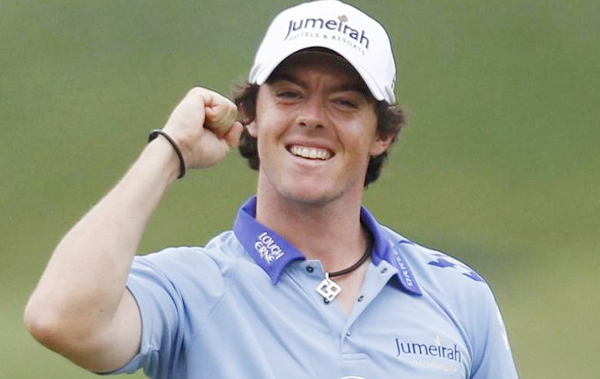 Northern Irish professional golfer Rory McIlroy is a member of both the PGA and European Tours. He played 64 rounds and won 3,050 cup points in 17 events while winning 3 of them and made it to the top 10 in 12 events. He made a total of 17 cuts, and his total earning of last season of PGA is $8,280,095.50. McIlroy played 16 rounds in 4 major events while winning 2 of them and went to the top 10 in 3 major events. He also made a total of 4 cuts and his total earning from major tournaments of last season of PGA is $3,779,756. McIlroy achieved 288 holes in major events with an average of 69.6 in the last season of PGA tour and achieved a total of 1152 holes in all the tournaments of 2014 with an average of 69.3. McIlroy completed 310.5 yards per drive with a driving accuracy of 59.9 and putting average of 1.708. 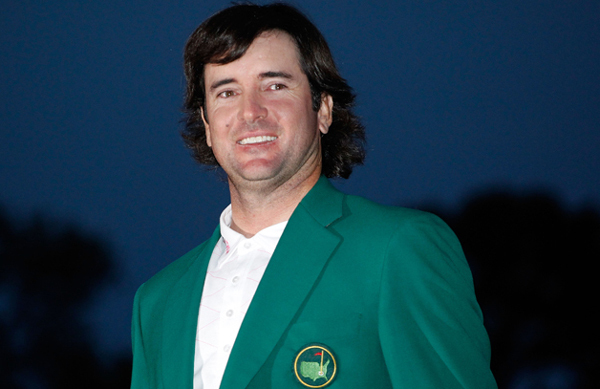 American professional golfer Bubba Watson is one of the few left-handed golfers who play on the PGA Tour. He played 73 rounds and won 2,285 cup points in 21 events while winning 2 of them and made it to the top 10 in 8 events. He made a total of 18 cuts, and his total earning of last season of PGA is $6,336,978.00. Watson played 12 rounds in 4 major events while winning 1 of them and went to the top 10 in 1 major events. He also made a total of 2 cuts and his total earning from major tournaments of last season of PGA is $1,638,950. Watson achieved 216 holes in major events with an average of 71.8 in the last season of PGA tour and achieved a total of 1314 holes in all the tournaments of 2014 with an average of 70.0. Watson completed 314.3 yards per drive with a driving accuracy of 60.5 and putting average of 1.737 in the last season of PGA. 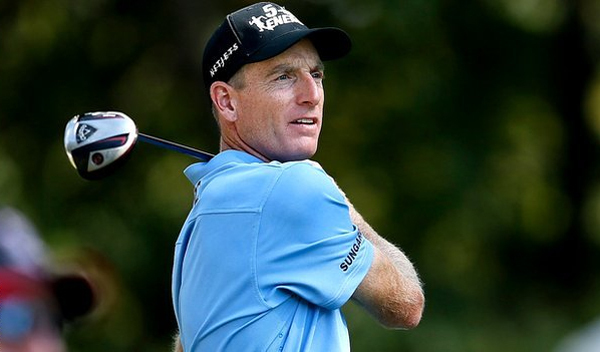 American professional golfer Jim Furyk plays on the PGA Tour, and has been ranked in the top-10 for over 360 weeks. He played 80 rounds and won 2,450 cup points in 21 events while winning none of them but made it to the top 10 in 11 events. He made a total of 21 cuts, and his total earning of last season of PGA is $5,987,395.00. Furyk played 16 rounds in 4 major events while winning none of them but made it to the top 10 in 2 major events. He also made a total of 4 cuts and his total earning from major tournaments of last season of PGA is $1,151,059. Furyk achieved 288 holes in major events with an average of 69.9 in the last season of PGA tour and achieved a total of 1440 holes in all the tournaments of 2014 with an average of 69.8. Furyk made 279.3 yards per drive with a driving accuracy of 73.2 and putting average of 1.787 in the last season of PGA. 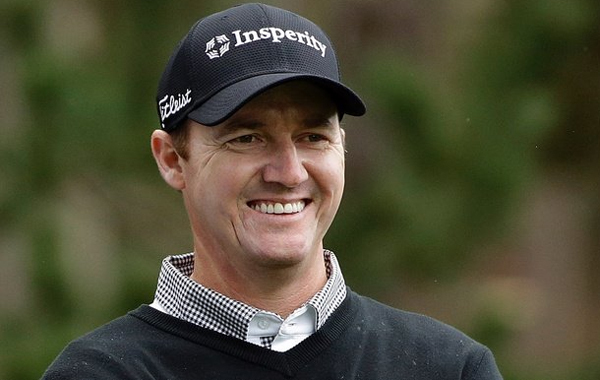 American professional golfer Jimmy Walker plays on the PGA Tour and won three times in the first eight events of the 2014 PGA Tour. He played 96 rounds and won 1,668 cup points in 27 events while winning 3 of them and made it to the top 10 in 10 events. He made a total of 23 cuts, and his total earning of last season of PGA is $5,787,016.00. Walker played 16 rounds in 4 major events while winning none of them but went to the top 10 in 3 major events. He also made a total of 4 cuts and his total earning from major tournaments of last season of PGA is $774,065. Walker achieved 288 holes in major events with an average of 70.4 in the last season of PGA tour and achieved a total of 1728 holes in all the tournaments of 2014 with an average of 70.0. 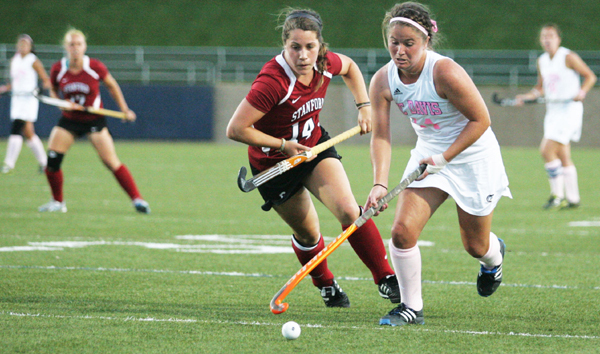 Walker completed 301.0 yards per drive with a driving accuracy of 51.7 and putting average of 1.732. 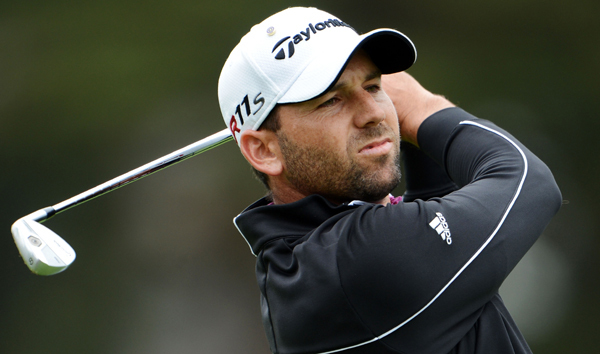 Spanish professional golfer Sergio Garcia is a member of both the PGA and European Tours. He played 58 rounds and won 815 cup points in 16 events while winning none of them but made it to the top 10 in 10 events. He made a total of 15 cuts, and his total earning of last season of PGA is $4,939,606.50. Garcia played 14 rounds in 4 major events while winning none of them but went to the top 10 in 1 major events. He also made a total of 3 cuts and his total earning from major tournaments of last season of PGA is $877,633. Garcia obtained 252 holes in major events with an average of 70.8 in the last season of PGA tour and achieved a total of 1044 holes in all the tournaments of 2014 with an average of 69.4. Garcia completed 294.3 yards per drive with a driving accuracy of 62.2 and putting average of 1.750. 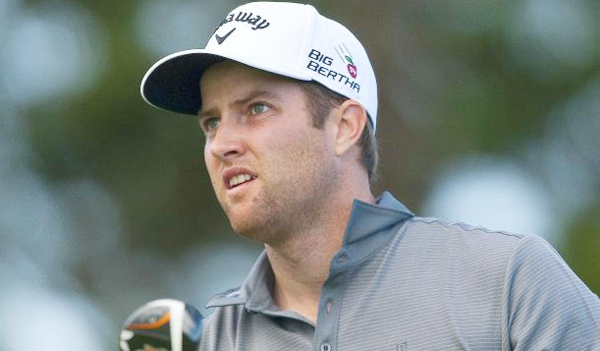 American professional golfer Chris Kirk plays on the PGA Tour and won the second event of the FedEx Cup playoffs at the Deutsche Bank Championship on September 1, 2014. He played 104 rounds and won 3,100 cup points in 28 events while winning 2 of them and made it to the top 10 in 5 events. He made a total of 26 cuts, and his total earning of last season of PGA is $4,854,777.00. Kirk played 14 rounds in 4 major events while winning none of them and also not able to made to the top 10 in any major events. He also made a total of 3 cuts and his total earning from major tournaments of last season of PGA is $254,716. Kirk achieved 252 holes in major events with an average of 71.8 in the last season of PGA tour and achieved a total of 1872 holes in all the tournaments of 2014 with an average of 70.4. Kirk completed 291.0 yards per drive with a driving accuracy of 62.8 and putting average of 1.759. 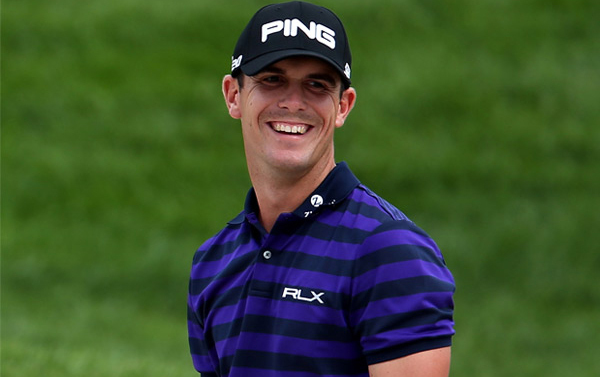 American professional golfer Billy Horschel plays on the PGA Tour and earned his second win at the 2014 BMW Championship. He played 90 rounds and won 4,750 cup points in 27 events while winning 2 of them and made it to the top 10 in 5 events. He made a total of 20 cuts, and his total earning of last season of PGA is $4,814,786.50. Horschel played 14 rounds in 4 major events while winning none of them and also not able to made to the top 10 in any major events. He also made a total of 3 cuts and his total earning from major tournaments of last season of PGA is $141,318. Horschel achieved 252 holes in major events with an average of 72.4 in the last season of PGA tour and obtained a total of 1620 holes in all the tournaments of 2014 with an average of 70.7. Horschel completed 291.6 yards per drive with a driving accuracy of 67.0 and putting average of 1.790. 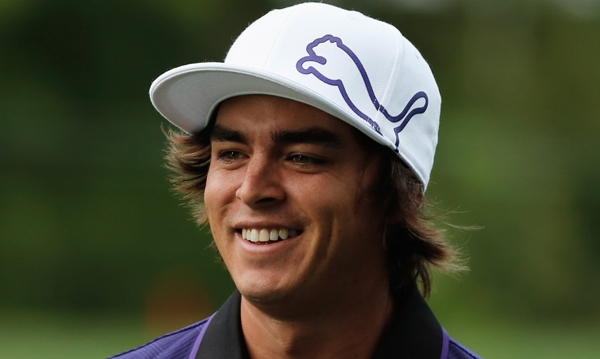 American professional golfer Rickie Fowler plays on the PGA Tour and was the number one amateur golfer in the world for 36 weeks. He played 85 rounds and won 1,225 cup points in 26 events while winning none of them but made it to the top 10 in 10 events. He made a total of 19 cuts, and his total earning of last season of PGA is $4,806,116.50. Fowler played 16 rounds in 4 major events while winning none of them but went to the top 10 in all 4 major events. He also made a total of 4 cuts and his total earning from major tournaments of last season of PGA is $2,497,240. Fowler obtained 288 holes in major events with an average of 69.3 in the last season of PGA tour and achieved a total of 1530 holes in all the tournaments of 2014 with an average of 70.4. Fowler completed 297.5 yards per drive with a driving accuracy of 59.9 and putting average of 1.755. American professional golfer Matt Kuchar plays on the PGA Tour and won seven times on the PGA Tour in the last 12 years. He played 88 rounds and won 1,300 cup points in 24 events while winning 1 of them and made it to the top 10 in 11 events. He made a total of 22 cuts, and his total earning of last season of PGA is $4,695,515.50. Kuchar played 12 rounds in 4 major events while winning none of them but went to the top 10 in 1 major events. He also made a total of 3 cuts and his total earning from major tournaments of last season of PGA is $522,470. 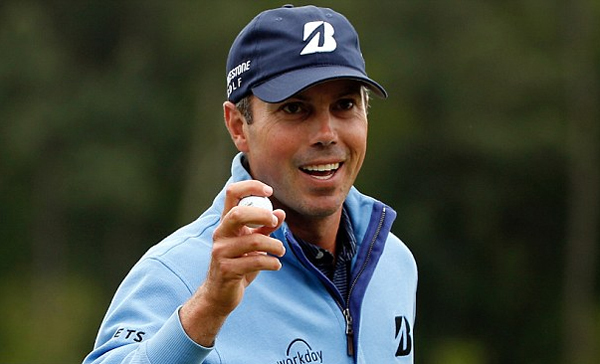 Kuchar gained 216 holes in major events with an average of 71.6 in the last season of PGA tour and achieved a total of 1584 holes in all the tournaments of 2014 with an average of 69.8. Kuchar made 283.8 yards per drive with a driving accuracy of 67.4 and putting average of 1.755. 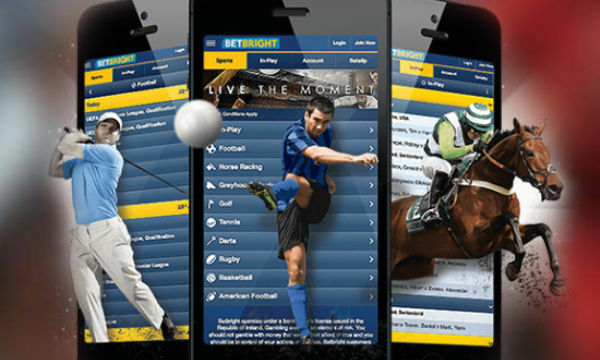 German professional golfer Martin Kaymer is a member of both the PGA and European Tours and was the No. 1 golfer for eight weeks in the Official World Golf Ranking. He played 64 rounds and won 655 cup points in 19 events while winning 2 of them and made it to the top 10 in 4 events. He made a total of 15 cuts, and his total earning of last season of PGA is $4,532,537.00. 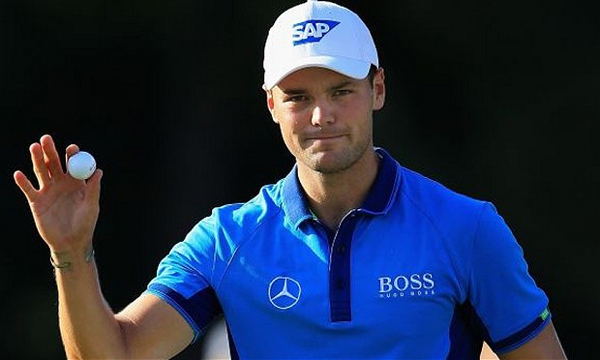 Kaymer played 14 rounds in 4 major events while winning 1 of them and went to the top 10 in 1 major events. He also made a total of 3 cuts and his total earning from major tournaments of last season of PGA is $1,696,985. Kaymer achieved 252 holes in major events with an average of 71.7 in the last season of PGA tour and achieved a total of 1152 holes in all the tournaments of 2014 with an average of 71.0. Kaymer made 294.9 yards per drive with a driving accuracy of 61.3 and putting average of 1.759. There are many skillful tennis players who have shown their extreme talents with the tennis racket last season. 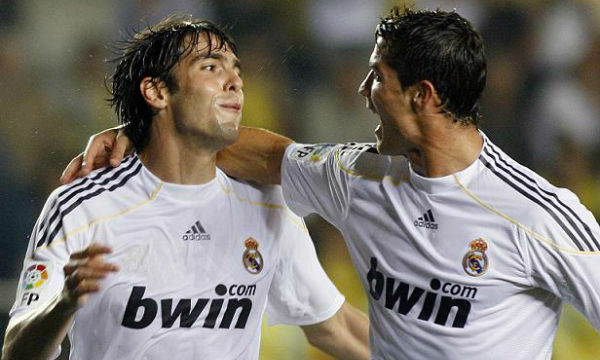 Starting from the legendary players such as Federer and Nadal, till the newcomers who officially turned pro a couple of years ago, all the players tried their best to achieve a great height of success through the recent year’s performance. Our team minutely followed all the basic statistics like total aces, 1st serve return points winning percentage, break points opportunities and percentage of total points won while selecting the inductees of this season’s tennis hall of fame. 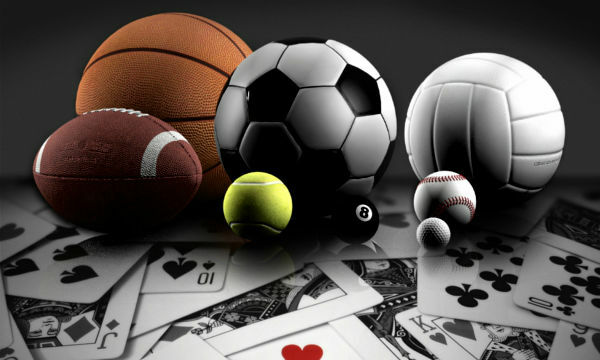 The performances of the players at major tournaments such as ATP World Tour Masters, US Open, Wimbledon, Roland Garros and Australian Open also played a key role at the selection of the hall of famers as the recent ATP rankings were also kept in mind by our team while carefully selecting the players. So here is the Tennis Hall of Fame 2015. Serbian professional tennis player Novak Djokovic held the No. 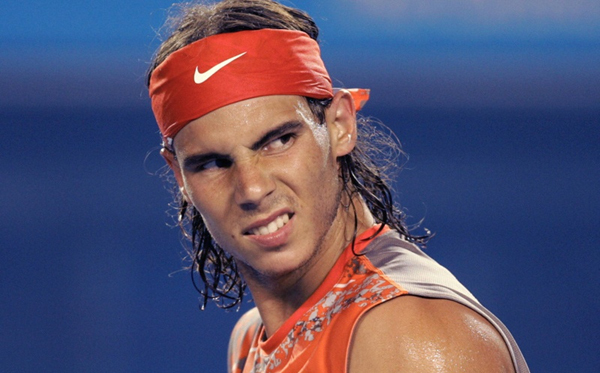 1 spot for a total of 116 weeks in the ATP rankings. He won 52 games and lost 8 games in the last season of ATP World Tours. Djokovic gained 5 titles out of 18 tours he participated last season and achieved 11,510 points while winning $8,801,735 prize money. Djokovic won 360 event points and $197,060 prize money in ATP World Tour Masters 1000 Shanghai, 90 event points and $41,625 prize money in ATP World Tour Masters 1000 Cincinnati, 90 event points and $39,025 prize money in ATP World Tour Masters 1000 Canada, 2,000 event points and £1,760,000 prize money in 2014 Wimbledon, 1,200 event points and €825,000 prize money in 2014 Roland Garros, and 360 event points and A$270,000 prize money in Australian Open this season. 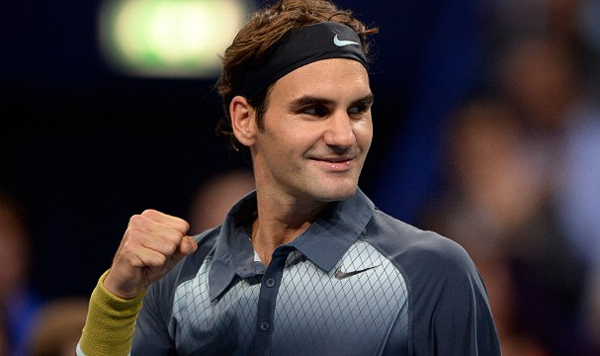 Swiss professional tennis player Roger Federer holds the world record of the world no. 1 position for 302 weeks overall in the ATP rankings. He won 61 games and lost 10 games in the last season of ATP World Tours. Federer accomplished 4 titles out of 19 tours he participated last season and achieved 9,080 points while winning $ 6,358,694 prize money. Federer won 1,000 event points and $798,540 prize money in ATP World Tour Masters 1000 Shanghai, 1,000 event points and $ 638,850 prize money in ATP World Tour Masters 1000 Cincinnati, 600 event points and $293,650 prize money in ATP World Tour Masters 1000 Canada, 1,200 event points and £880,000 prize money in 2014 Wimbledon, 180 event points and €125,000 prize money in 2014 Roland Garros, and 720 event points and A$540,000 prize money in Australian Open this season. Spanish professional tennis player Rafael “The King of Clay” Nadal is widely regarded as the finest clay court player in tennis history. He won 46 games and lost 10 games in the last season of ATP World Tours. Nadal obtained 4 titles out of 19 tours he participated last season and achieved 8,105 points while winning $ 6,156,126 prize money. Nadal won 10 event points and $27,435 prize money in ATP World Tour Masters 1000 Shanghai, 1,000 event points and €698,720 prize money in ATP World Tour Masters 1000 Madrid, 600 event points and €269,150 prize money in ATP World Tour Masters 1000 Rome, 180 event points and £117,000 prize money in 2014 Wimbledon, 2,000 event points and €1,650,000 prize money in 2014 Roland Garros, and 1,200 event points and A$1,325,000 prize money in Australian Open this season. Swiss professional tennis player Stan Wawrinka considers his serve and backhand his best shots and clay his best surface. He won 35 games and lost 13 games in the last season of ATP World Tours. Wawrinka gained 3 titles out of 19 tours he participated last season and achieved 5,385 points while winning $4,386,968 prize money. 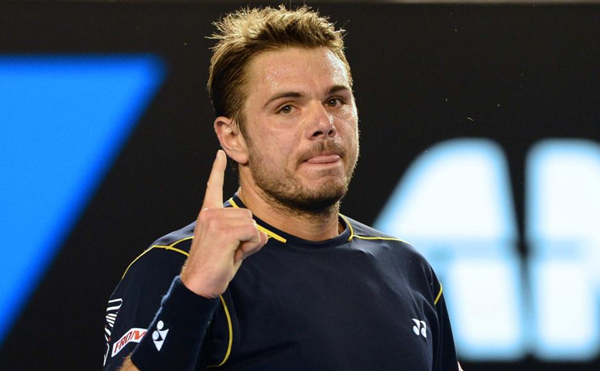 Wawrinka won 10 event points and $27,435 prize money in ATP World Tour Masters 1000 Shanghai, 180 event points and $80,165 prize money in ATP World Tour Masters 1000 Cincinnati, 90 event points and $39,025 prize money in ATP World Tour Masters 1000 Canada, 360 event points and £226,000 prize money in 2014 Wimbledon, 10 event points and €24,000 prize money in 2014 Roland Garros, and 2,000 event points and A$2,650,000 prize money in Australian Open this season. 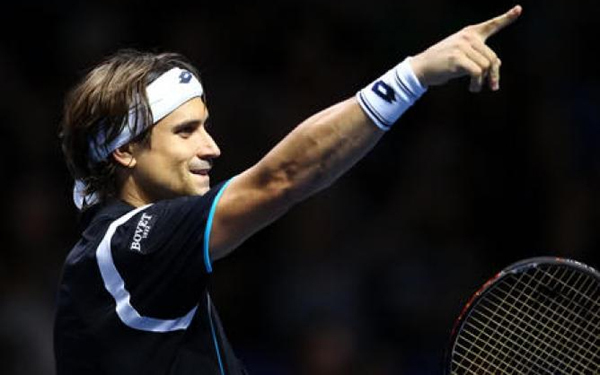 Spanish professional tennis player David Ferrer reached a career-high ranking of world no. 3 in July 2013. He won 46 games and lost 20 games in the last season of ATP World Tours. Ferrer obtained 1 title out of 26 tours he participated last season and achieved 4,585 points while winning $2,229,019 prize money. Ferrer won 180 event points and $100,205 prize money in ATP World Tour Masters 1000 Shanghai, 600 event points and $313,240 prize money in ATP World Tour Masters 1000 Cincinnati, 180 event points and $75,155 prize money in ATP World Tour Masters 1000 Canada, 45 event points and £43,000 prize money in 2014 Wimbledon, 360 event points and €220,000 prize money in 2014 Roland Garros, and 360 event points and A$270,000 prize money in Australian Open this season. 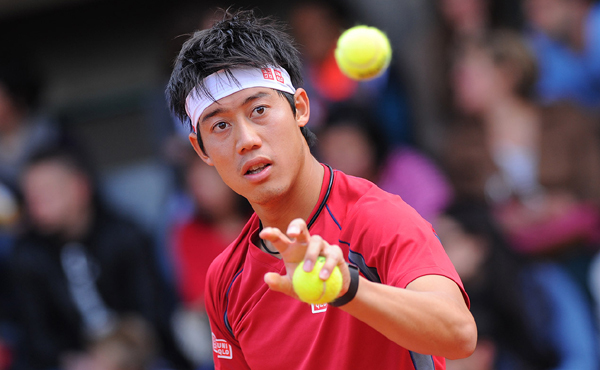 Japanese professional tennis player Kei Nishikori was runner-up in the Madrid Masters in 2014 and the first ever male player from an Asian country to reach the Grand Slam final. He won 49 games and lost 11 games in the last season of ATP World Tours. Nishikori reached 4 titles out of 22 tours he participated last season and achieved 4,355 points while winning $3,787,744 prize money. Nishikori won 10 event points and $27,435 prize money in ATP World Tour Masters 1000 Shanghai, 600 event points and €342,600 prize money in ATP World Tour Masters 1000 Madrid, 360 event points and $192,485 prize money in ATP World Tour Masters 1000 Miami, 180 event points and £117,000 prize money in 2014 Wimbledon, 10 event points and €24,000 prize money in 2014 Roland Garros, and 180 event points and A$135,000 prize money in Australian Open this season. 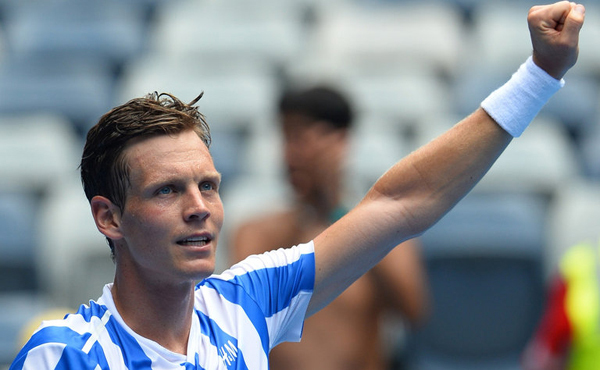 Czech professional tennis player Tomas Berdych is one of the few active players to reach the semifinals of all four Grand Slams. He won 47 games and lost 18 games in the last season of ATP World Tours. Berdych gained 1 title out of 23 tours he participated last season and achieved 4,325 points while winning $2,907,192 prize money. Berdych won 180 event points and $100,205 prize money in ATP World Tour Masters 1000 Shanghai, 10 event points and $21,945 prize money in ATP World Tour Masters 1000 Cincinnati, 90 event points and $39,025 prize money in ATP World Tour Masters 1000 Canada, 90 event points and £71,000 prize money in 2014 Wimbledon, 360 event points and €220,000 prize money in 2014 Roland Garros, and 720 event points and A$540,000 prize money in Australian Open this season. 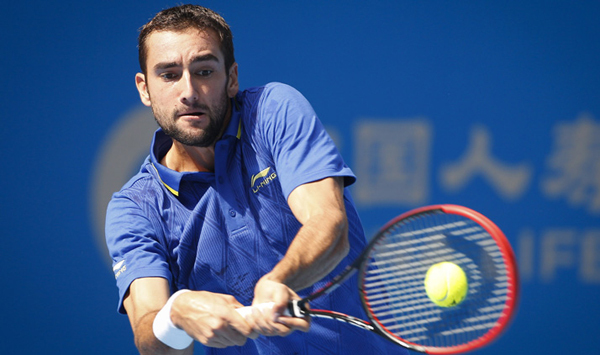 Croatian professional tennis player Marin Cilic was a quarterfinalist at 2014 Wimbledon and advanced to the quarterfinal at 2014 US Open champion. He won 50 games and lost 18 games in the last season of ATP World Tours. Cilic obtained 3 titles out of 24 tours he participated last season and achieved 3,945 points while winning $4,371,609 prize money. Cilic won 10 event points and $14,810 prize money in ATP World Tour Masters 1000 Shanghai, 90 event points and $41,625 prize money in ATP World Tour Masters 1000 Cincinnati, 90 event points and $39,025 prize money in ATP World Tour Masters 1000 Canada, 360 event points and £226,000 prize money in 2014 Wimbledon, 90 event points and €72,000 prize money in 2014 Roland Garros, and 45 event points and A$50,000 prize money in Australian Open this season. 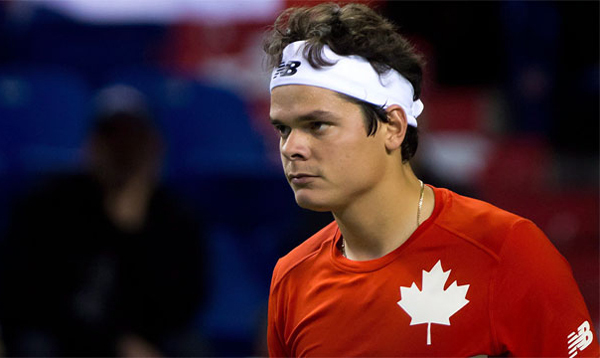 Canadian professional tennis player Milos Raonic is Canada’s highest ATP-ranked male singles player since 1973. He won 43 games and lost 15 games in the last season of ATP World Tours. Raonic gained 1 title out of 19 tours he participated last season and achieved 3,885 points while winning $2,664,795 prize money. Raonic won 10 event points and $27,435 prize money in ATP World Tour Masters 1000 Shanghai, 360 event points and $157,645 prize money in ATP World Tour Masters 1000 Cincinnati, 180 event points and $75,155 prize money in ATP World Tour Masters 1000 Canada, 720 event points and £440,000 prize money in 2014 Wimbledon, 360 event points and €220,000 prize money in 2014 Roland Garros, and 90 event points and A$75,000 prize money in Australian Open this season. Bulgarian professional tennis player Grigor Dimitrov is the only Bulgarian tennis player ever to be ranked among the top 10 of the ATP Singles rankings. He won 44 games and lost 15 games in the last season of ATP World Tours. Dimitrov gained 3 titles out of 21 tours he participated last season and achieved 3,745 points while winning $2,403,029 prize money. Dimitrov won 45 event points and $27,435 prize money in ATP World Tour Masters 1000 Shanghai, 10 event points and $21,945 prize money in ATP World Tour Masters 1000 Cincinnati, 360 event points and $147,800 prize money in ATP World Tour Masters 1000 Canada, 720 event points and £440,000 prize money in 2014 Wimbledon, 10 event points and €24,000 prize money in 2014 Roland Garros, and 360 event points and A$270,000 prize money in Australian Open this season. Olympic is the greatest and the most decorated sports event on earth with its amazing rituals and symbols like Olympic flag, torch, and opening and closing ceremonies. 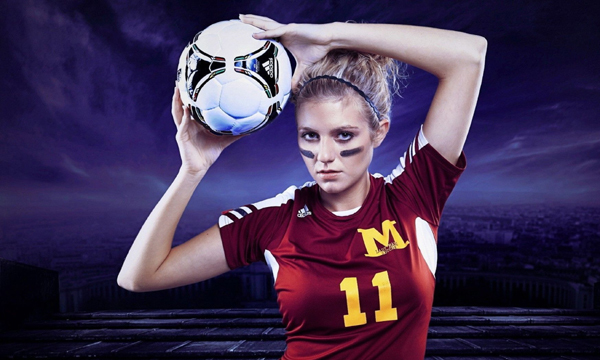 More than 13,000 athletes participate in the 33 different sports with more than 400 events in modern Olympics. The Olympics was started by the ancient Greeks in 776 BC in Olympia as a competition among representatives of city-states. According to Greek mythology, Herakles, with his four brothers, raced at Olympia to entertain the newborn Zeus and crowned Zeus with an olive leaf wreath which is still the signature crown of modern Olympics. 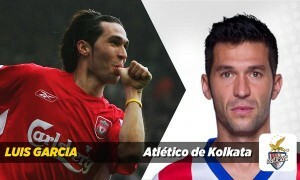 The four brothers are the main reason of the four years interval between each Olympic Games. Modern Olympic games were started in 1896 under the supervision of IOC and from that time it continued its journey to different countries as the host of modern Olympic Games. 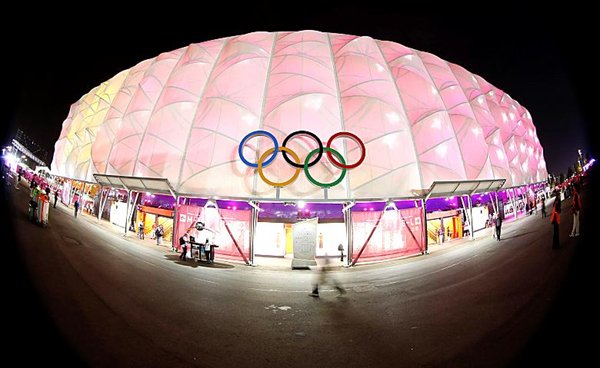 The stadiums used for Olympics since it was first started were the best on the planet to appropriately honor the greatest show, so here is the list of 10 most beautiful Olympic venues. The indoor swimming facility in Queen Elizabeth Olympic Park at Stratford, London, is called the London Aquatics Centre which hosted 2012 London Olympics and Paralympics. 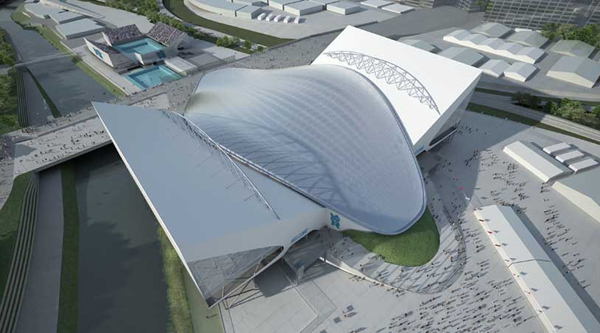 It will also host the FINA Diving World Series 2014 and the European Aquatics Championships 2016. It was designed by architect ZahaHadid in 2004 who also won the Pritzker Prize, and the construction of the center was done by the Balfour Beatty. The design of the aquatics center is inspired by the Dollan Aqua Centre in Scotland and features two 160-foot swimming pools and an 82-foot diving pool. The London Aquatics Centre is 520 feet long, 260 feet wide and 148 feet in height, and its wave-like roof covers 11,200 square feet. The construction cost of this stadium is an estimated $445 million and was completed in July 2011 with the final capacity of 17,500. 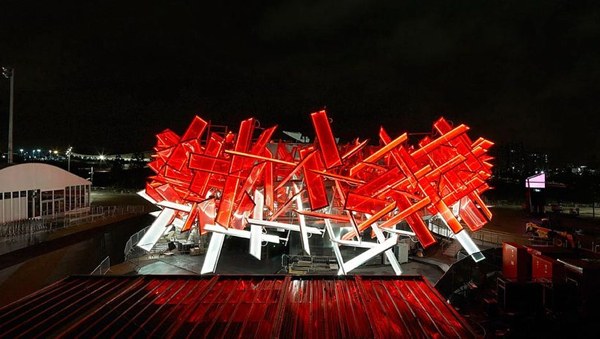 The Coca-Cola Beatbox Pavilion was the showcasing venue for the 2012 London Olympic Games and is regarded as the best experimental fusion of sports, music and architecture. Coca-Cola developed this pavilion as a signature of their global campaign for 2012 London Olympic called Move to the Beat which aims to bring young spectators to the Olympic venues while mixing their passion for music and sports. It was designed by Asif Khan and PernillaOhrstedt and was opened to the public on 27 July 2012. The pavilion was covered with 200 interlocking ETFE cushions which are red and white in color and can create an interactive sound. The most amazing fact about this pavilion is that the visitors can play the whole pavilion like a musical instrument and mix five soundtracks of Coca-Cola Olympic anthem ‘Anywhere in the World’ by Mark Ronson. Beijing National Stadium is located in Olympic Green complex, China, and famously known as the Bird’s Nest. 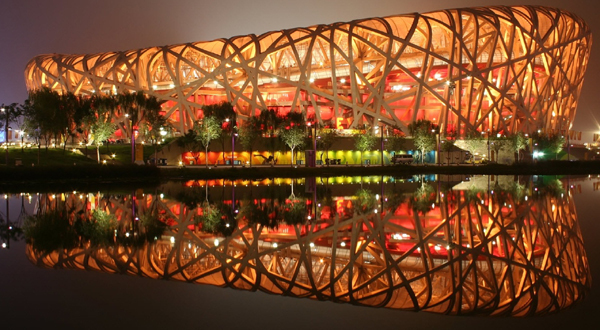 It was used as the main venue for 2008 Beijing Summer Olympics and Paralympics. Along with the sports events, the Beijing National Stadium also hosted the Opening and Closing Ceremonies of 2008 Olympic. 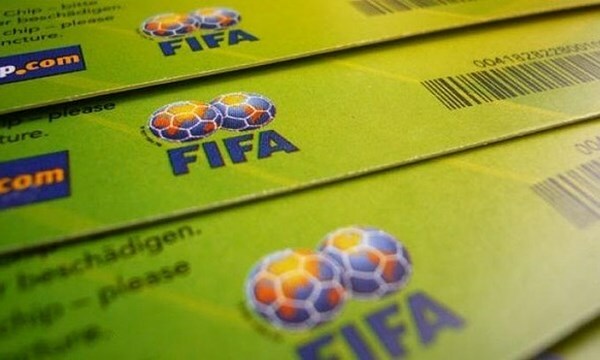 After a bidding process with 13 final submissions, the stadium’s design was finally made by Swiss architecture firm Herzog & de Meuron with the help of project architect Stefan Marbach and Chinese artist Ai Weiwei as the artistic consultant. 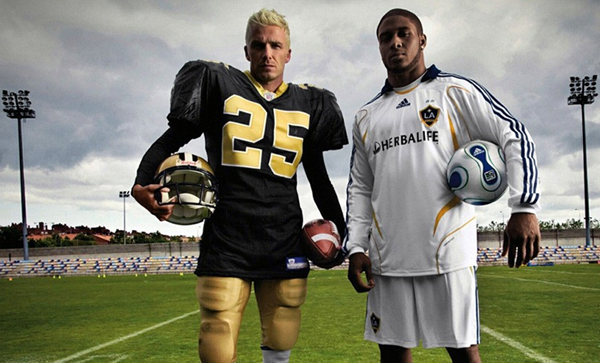 The final construction cost of this stadium was $428 million, and the stadium was officially opened for public on 28 June 2008. The stadium was originally designed with the capacity of 100,000 people but was reduced to 91,000 during a simplification of the design. 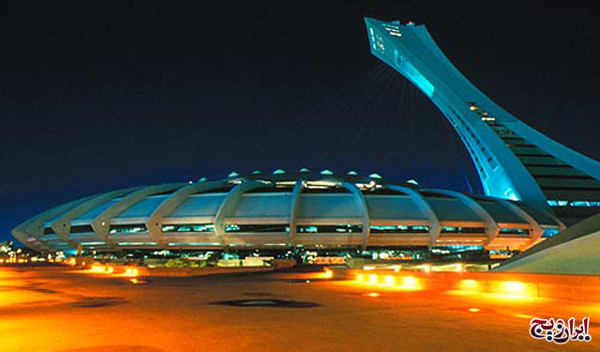 The Montreal Olympic Stadium is located in in the Hochelaga-Maisonneuve district of Montreal, Canada and was nicknamed “The Big O” for its giant doughnut-shape roof. It is also called as “The Big Owe” as a to reference the astronomical construction cost of 770 million Canadian dollars that summed up to 1.47 billion Canadian dollars after modifications and repairs. It was primarily developed as the main venue of the 1976 Montreal Olympics and later became the home of Montreal’s football and baseball teams. The world’s tallest inclined tower called the Montreal Tower that stands 574 feet is located on the north base of the stadium. The stadium was designed by French architect Roger Taillibert and is widely considered as a masterpiece of Organic Modern architecture. The seating capacity of this stadium is 65,255. 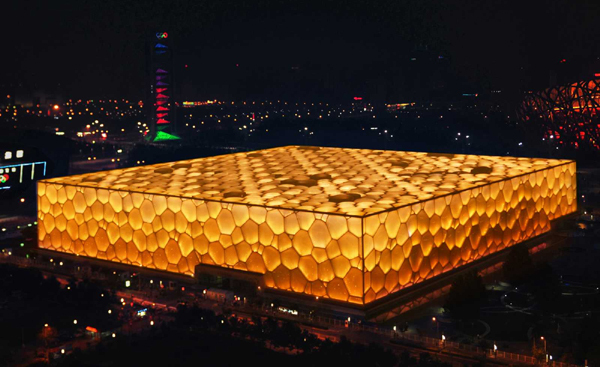 The National Aquatics Center of China is located in Beijing and was nicknamed the Water Cube for its amazing architecture which resembles a water cuboid. After having ten proposals in an international architectural competition for the aquatic center project, it was finally designed and developed by Australian architecture firm PTW Architects with the help of Arup international engineering group, CSCEC and CCDI of Shanghai. It was opened officially for public on January 28, 2008, for the Olympic and officially reopened on August 8, 2010, after half of the center was redesigned as a water park. It covers a total land surface of 65,000 square meters with the seating capacity of 17,000. It was named the Project of the Year 2008 by the Australian Institute of Project Management. As an interesting fact, 2008 Olympic Swimmers broke 25 world records while participating on the Water Cube. The Olympiastadion is located at the heart of the Olympiapark München in Munich, Germany and considered as the revolutionary architectural project for its time. 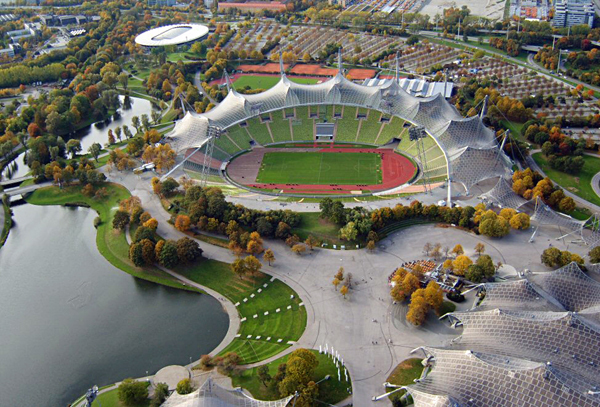 It was used as the main venue for the 1972 Munich Olympics and later also hosted the 1974 FIFA World Cup Final, the Euro ’88 Final and the European Cup Finals three times. 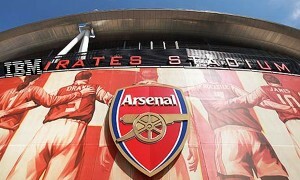 It was also the home ground of FC Bayern Munich before they moved into the Allianz Arena. It was designed by German architect GüntherBehnisch and the engineer Frei Otto with a seating capacity of 80,000 which was now reduced to 69,250 after modifications. The official motto of this stadium is Die HeiterenSpiele which means The Happy Games. Besides hosting sports events, it also hosted many open-air concerts of various artistes which include Michael Jackson, U2, Coldplay, Madonna, Red Hot Chili Peppers, Metallica and many others. The Basketball Arena is located in the Olympic Park in Stratford, London and was designed to be fully recyclable. 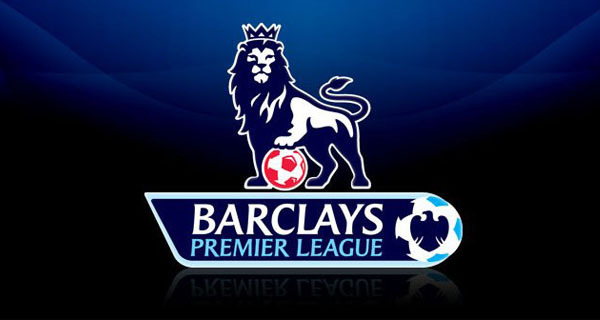 It was used as the main venue for the basketball events at the 2012 London Summer Olympics and Paralympics. The arena is 115 meter long, 100 meter wide and 35 meter roof height. It was designed by the Wilkinson Eyre Architects & KSS Design Group, and the construction was developed by Barr Construction. 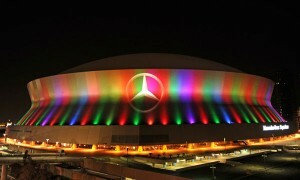 The lighting and color‐changing effects for the evening games were designed by United Visual Artists. The construction cost of this project was estimated $ 62.5 million, and it has the seating capacity of 12,000 for basketball and handball, and 10,000 for wheelchair rugby and wheelchair basketball. The construction of the basketball arena was started in October 2009 and was opened officially for public in June 2011. The state-of-the-art Olympic velodrome is located at the northern half of the Olympic Park in Stratford, England, and considered as the most beautiful velodrome ever built. It was used as the main venue for the cycling events at the 2012 London Summer Olympics and Paralympics. It was designed by London based architect firm Hopkins Architects and was constructed by the Expedition Engineering Ltd and Schlaichbergermann partner. 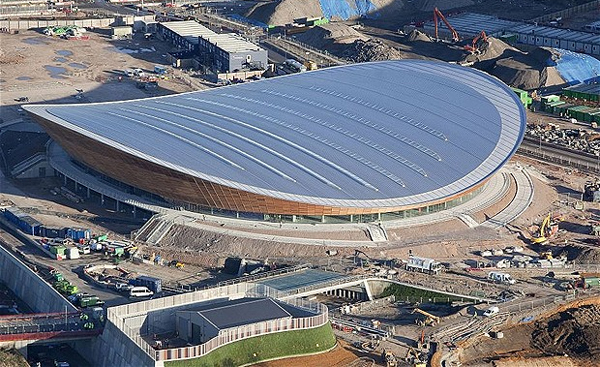 The roof of this velodrome is 22 meter high and resembles the shape of ‘Pringle’ potato chip. Along with the velodrome with Siberian pine surface, the complex has a BMX racing track, a mountain bike track and a one-mile road course. The construction cost of this project was estimated £105 million, and it has a seating capacity of 6,000 for all the events. 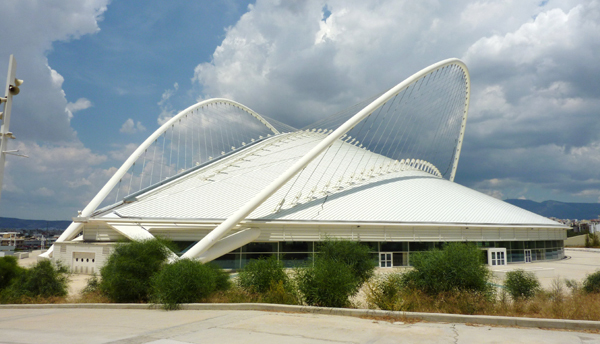 The Olympic Athletic Center of Athens or OACA is located at Marousi city, Athens, Greece, and features five major venues and many other supplementary sports facilities. It is also known as the Spiros Louis which was named after Spyridon Louis who won the first modern-day Olympic marathon at the 1896 Summer Olympics called Games of the I Olympiad in Greece. It was used as the main venue for the 2004 Athens Olympic Games after extensive renovation but before that, it also hosted the 1991 Mediterranean Games and the 1997 World Championship in Athletics. Currently, the complex is also used as the home ground of Panathinaikos FC and AEK Athens FC. It was redesigned by Spanish architect Santiago Calatrava for the Olympic and mainly features a stadium, indoor hall, aquatic center, velodrome and a tennis center. 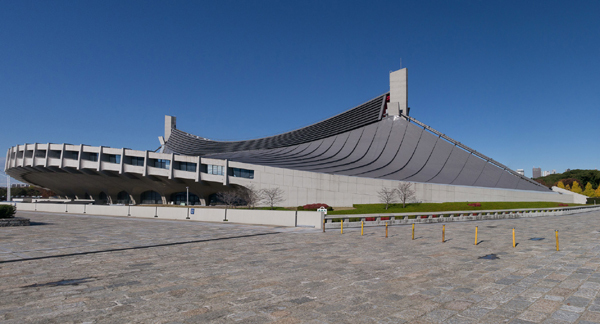 Yoyogi National Gymnasium is located at Yoyogi Park in Tokyo, Japan and famous for its amazing suspension roof design. It was used as the main venue for the swimming and diving events at the 1964 Tokyo Olympics and will also host the handball events at the 2020 Japan Summer Olympics after extensive renovation. 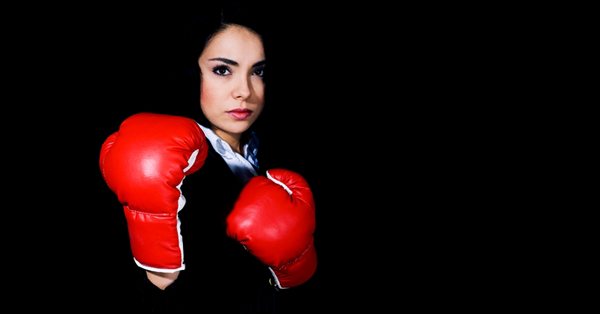 Besides Olympics, it also hosted the 2010 World Judo Championships and 2014 World Team Table Tennis Championship. It was designed by KenzoTange with 9,079 stand seats, 4,124 arena seats and 88 royal boxes. The construction was started in February 1963 and officially opened for public in October 1964. The design of this gymnasium was the main inspiration behind 1972 Munich Olympic Stadium designed by Thomas Jefferson Medal winner German architect Frei Otto. 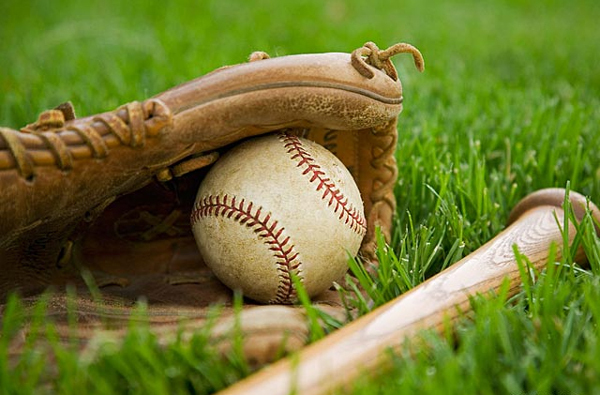 Many other state-of-the-art stadiums are already in their construction phase, waiting to be used as the venues of 2016 Rio Olympics and 2020 Tokyo Olympics. Rio will be the first South American city to host an Olympic with 35 competition venues in Barra da Tijuca, Copacabana, Deodoro and Maracanã. Estádio Olímpico João Havelange or simply with its nickname Engenhão will be one of the most spectacular stadium to host the events in Rio Olympic.